GROW your business! Get to know the faces of your NETWORK! JOIN US! 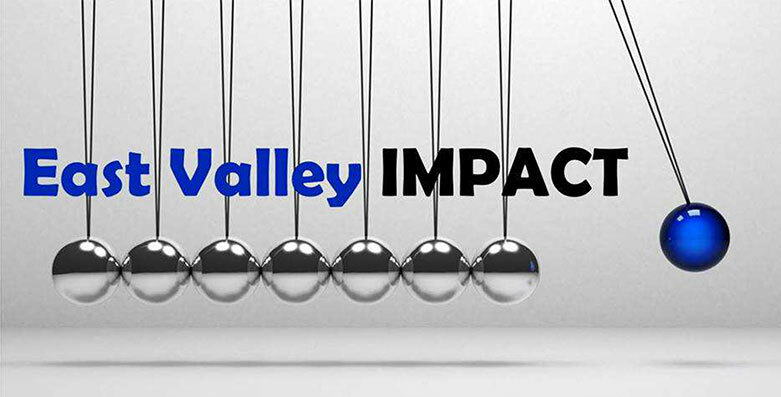 EVI: East Valley Impact is a new and exciting affiliate of FTN: Face Time Networking, LLC. What are your plans to grow your business in 2017? Is business networking part of your plan? the newest Face Time Networking group! Your cost to visit is $20. and are a 100% deductible business expense. © 2017 Face Time Networking Group. All Rights Reserved.